It's time to update your bucket list and rethink those vacation destinations you thought you wanted to visit - because we have some of the most beautiful breathtaking places in the world for you. What's cool about these destinations is the fact that you've likely never heard of them before. So get out your suitcase and passport because you will want to get here before everyone else finds out about them. This archipelage of more than 30 islands is located south of Tokyo and is often referred to as the Galapagos of the Orient because of its diverse ecosystems, landscapes and native species. The islands are home to about 200 endangered bird species, the Bonin flying fox, a bat that's in danger of extinction and several types of fish and coral. About 2,440 people live on two of the islands but the others are uninhabited. 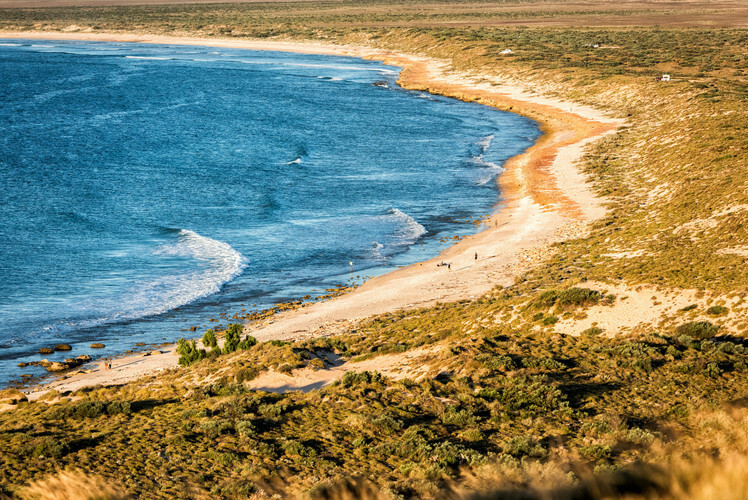 This remote western coast is made up of both marine and land-based treasures and is home to one of the longest near-shore reefs in the world. 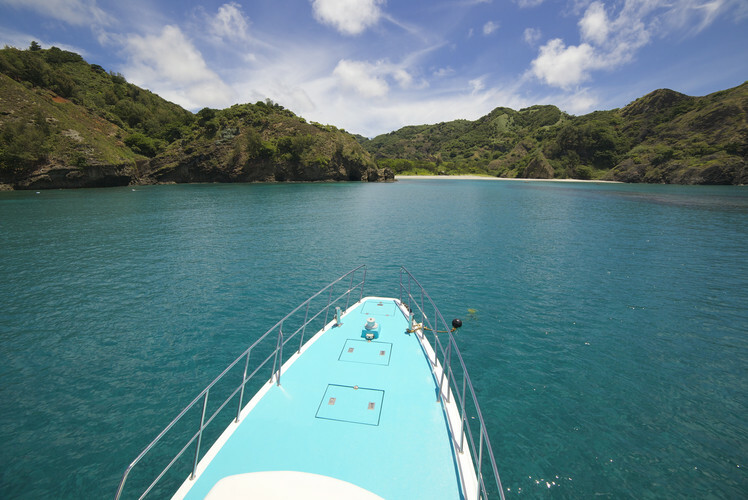 You'll also get to see sea turtles and whale sharks along with underground caves and groundwater streams. This area makes up more than 1,160 square miles of south-central France and is quite the sight to see. 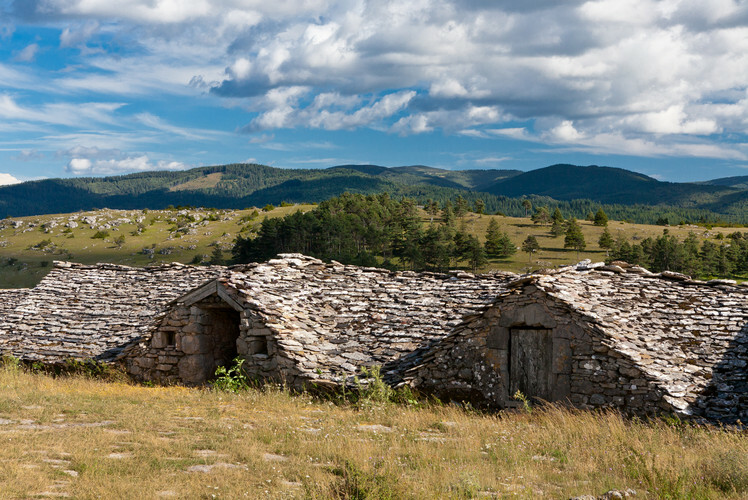 You will get to experience what it's like to farm sheep and will get to visit Cevennes National Park, as well as villages and stone farmhouses. Mont Lozere, the highest point in Cevennes, is one of the last places in the world where they take part in summer transhumance, a time when shepherds move along with their stock to higher pastures. So take a step back in time and start planning your vacation now. Here you will get a taste of both natural and human history. 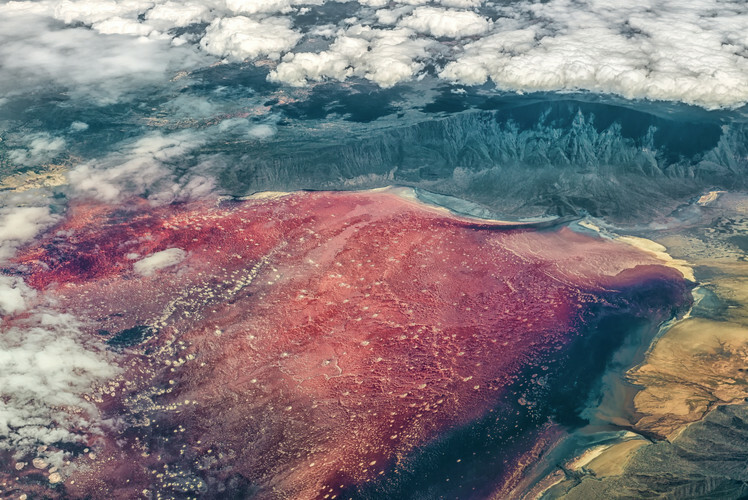 The 1,930-square-mile delta is shaped by the arms of three rivers and has more than 200 islets and islands dotting the area. 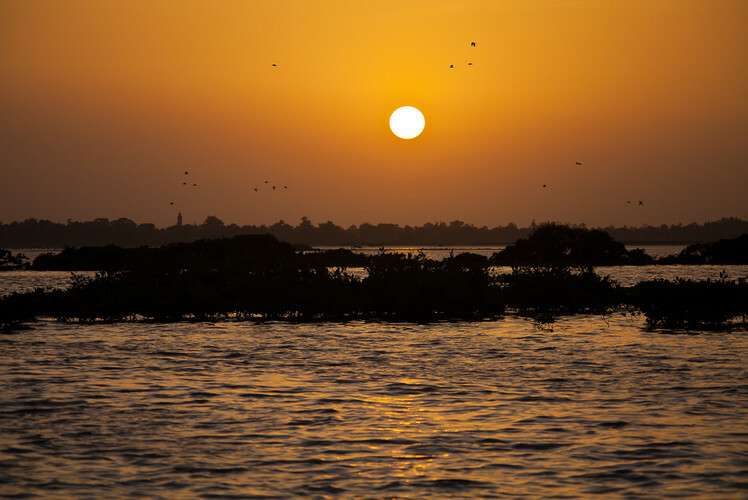 There are mangrove forests and marine habitats along with 218 human-made shellfish mounds. This place is made up of nine gardens that date back to different periods since the 6th century B.C. 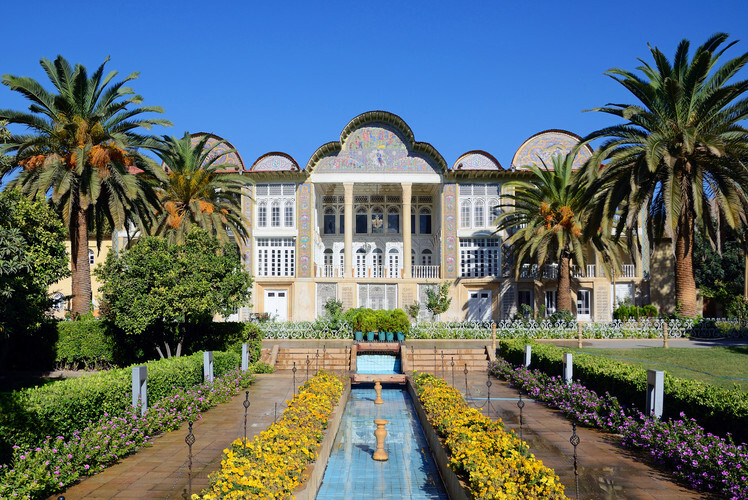 The area is so peaceful to walk through with its historic pavilions and walls and with its Persian Garden inspired-look. It's so beautiful, in fact, that the garden is said to have inspired other garden designs as far away as India and Spain. 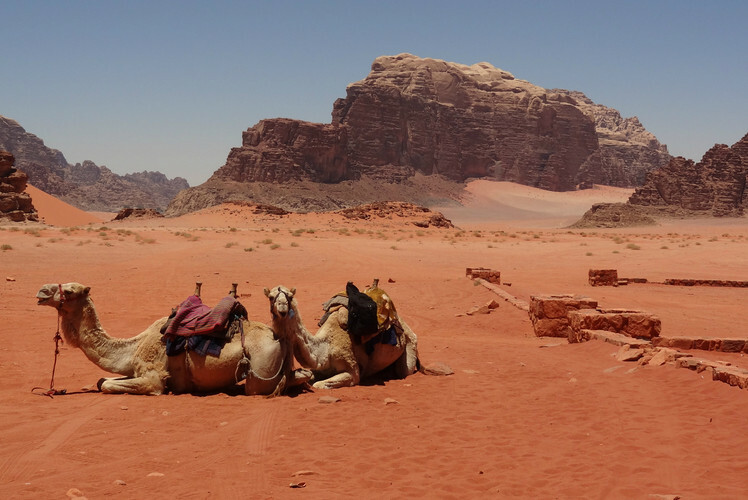 This is the largest desert valley in Jordan and was once the famous stomping ground of the real-life Lawrence of Arabia. 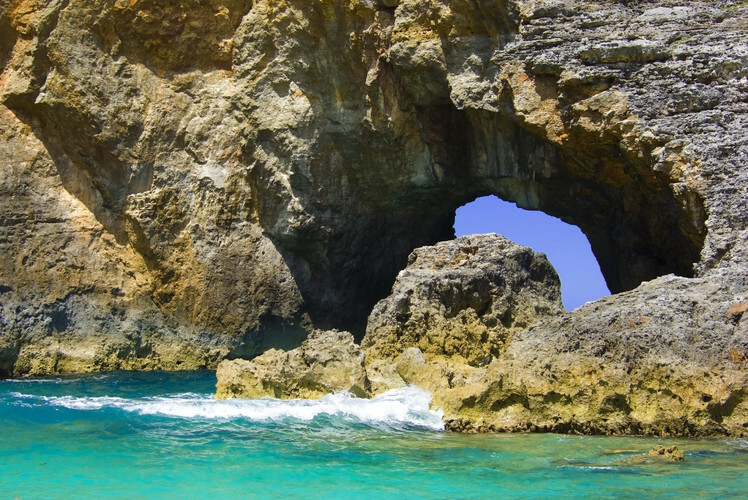 The area covers 286 square miles in the southern part of the country and has impressed all who have visited with its natural and cultural wonders, including its caverns, narrow gorges and massive cliffs. Evidence has also showed that there is 12,000 years of human habitation in the area. In fact, petroglyphs, archaeological remains, inscriptions and rock carvings give a glimpse into the lives of the area's early residents. This lake - surrounded by hills on three sides has been a popular spot for poets, artists and scholars since the 9th century. 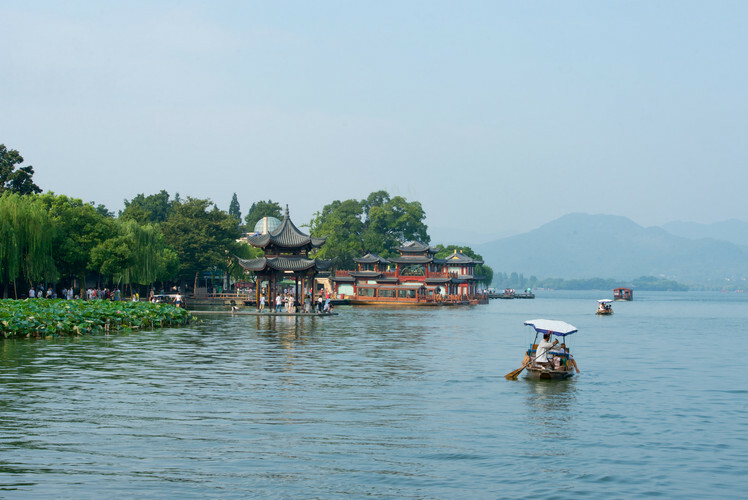 That's because of its peaceful and magical landscape – including causeways, artificial islands, temples and pavilions. 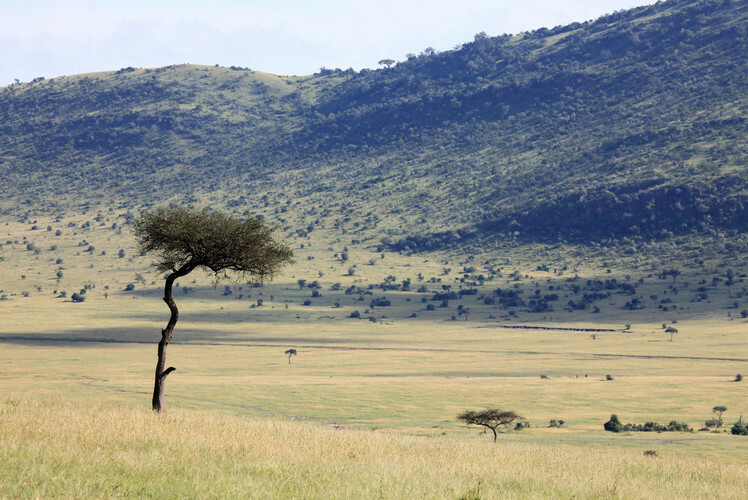 This area is situated in Kenya's Great Rift Valley region and is home to a beautiful arena of bird and mammal life. The valley is considered the most important foraging site in the world for the lesser flamingo – the smallest species of flamingo at three feet tall. It's also a top nesting and breeding site for great white pelicans. A visit here will also give you a glimpse of black rhinos, lions, giraffes and cheetahs. Feeling adventurous? Maybe a little brave? 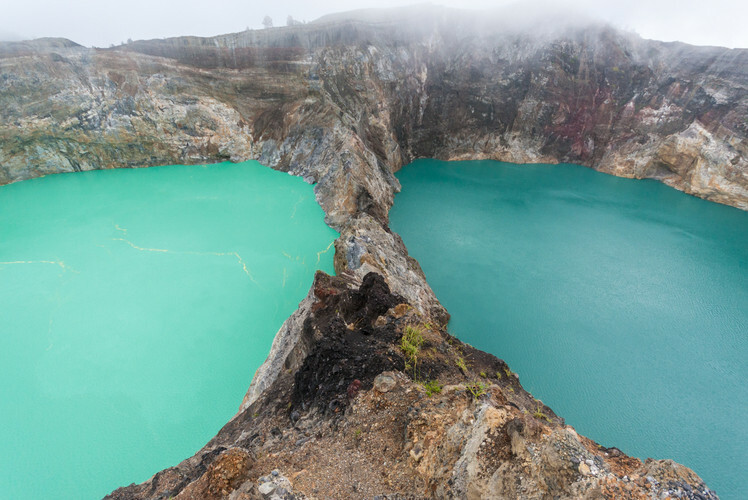 Maybe it's time to head to this Indonesian volcano, which is home to three summit crater lakes, each giving off their own distinct color. If you want, you can access the summit by hiking. Maybe you've heard about the place that turns animals to stone? Well, maybe you should visit it and find out if the rumour is true or not. For years people have said this lake turns animals to stone. And while the temperature and pH levels of the lake do make it a dangerous place for animals, the myths are said to be only part true. Either way, it's a beautiful lake to look at so make sure your camera is ready.